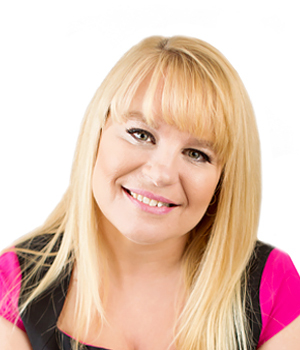 Shawna was born and raised in Prince George and works full time as a real estate agent. She chose to stay and raise her family because she thinks it is an amazing community to live and play in. Real Estate is her passion and she loves nothing better than helping people make their Real Estate dreams happen. Shawna believes that buying or selling a home is an exciting time but can also be very stressful so it is her goal to help her clients through the entire process from start to finish. She also sits on the board of directors for the Northern Real Estate Board so she is fully aware of how organized real estate works in BC. So if you’re looking for a hardworking, knowledgeable agent that also makes the process fun give Shawna a call.